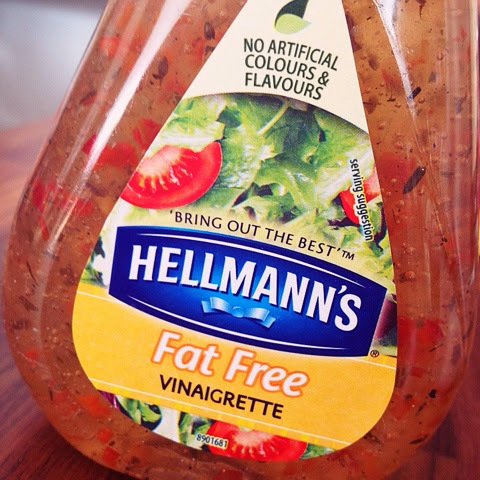 I know I advise against Hellmanns Mayonnaise (82PP per jar people!!!) 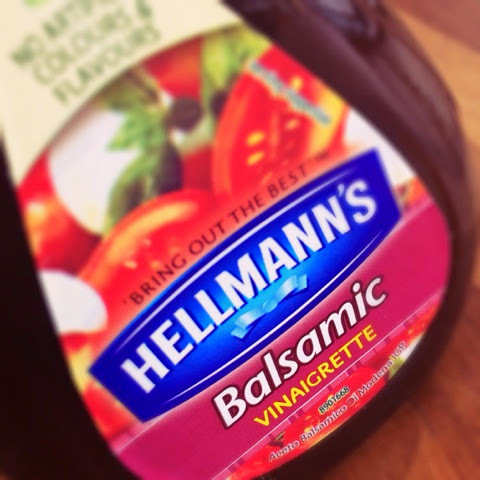 But they've mastered the salad dressings with these two little beauties! Both are 0PP for the amount you would use... if you want to be a martyr then take a point off for the bottle... but it'd be worth it... they are fab! My leader did a taste test with these a couple of weeks ago and I promise, you'll love em! At the moment in Dunnes and Tesco they're a 2 for €3! Stock up! its such a nice change! Our leader mixed some with the light mayo to make a burger sauce! NOM!